Suman the lead hero works as a police officer. Rami reddy a police officer who kills six people. Suman is specially appointed to catch Rami Reddy. Rami Reddy kills all the people related to Suman and his lover. In the end Suman his lover and lovers brother survive and kill Rami Reddy finally. © 2018 Scratchu.com Antha Oka Maya | Lavanya, Suman - Antha Oka Maya (2009) | Telugu Movie | 5.0/10 | Synopsis : Suman the lead hero works as a police officer. Rami reddy a police officer who kills six people. Suman is specially appointed to catch Rami Reddy. Rami Reddy kills all the people related to Suman and his lover. 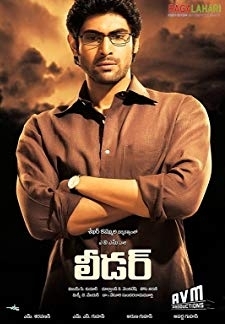 In the end Suman his lover and lovers brother survive and kill Rami Reddy finally.... Watch Online!! !